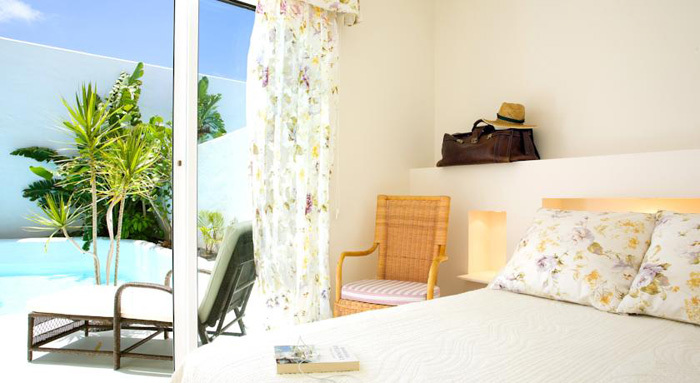 KATIS Villas Boutique Fuerteventura is located just 5-minutes drive from Corralejo and the sands dunes. 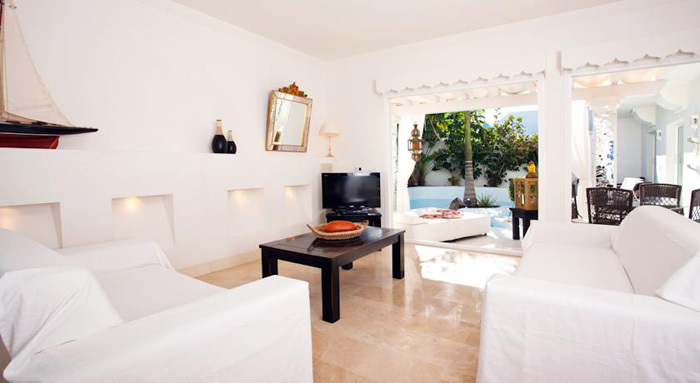 Villas are bright, stylish and fully equipped. 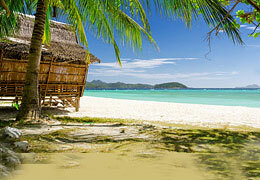 They feature classic, greek or balinese style décor. 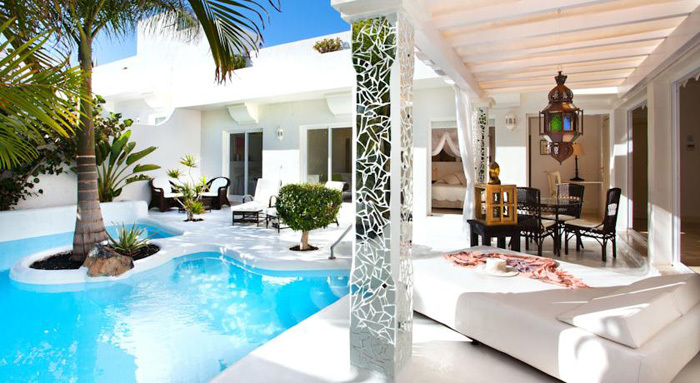 All the villas have a private outdoor swimming pool and terrace. Remarks: Fuerteventura Airport is located in Puerto del Rosario, 30 km from Corralejo. "Villa was beautiful. Spacious, high-tech, relaxing and luxurious." 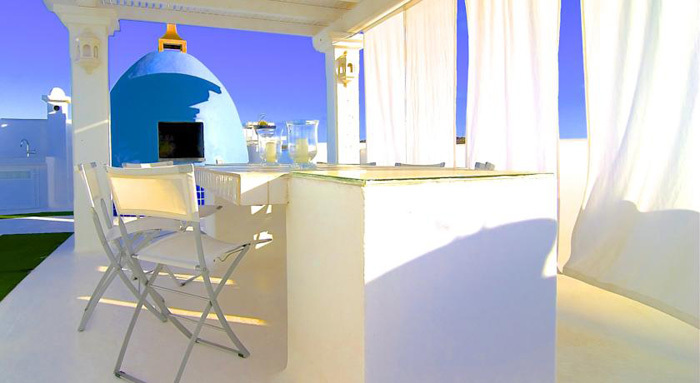 "The villa exceeded all expectations would did book again"
"Everything. 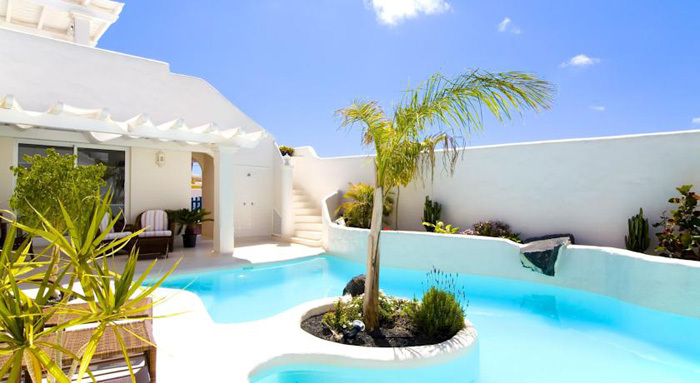 Great villa, good location, supermarket in 200 m. Personal is very helpful. Many thanks to Nicole. 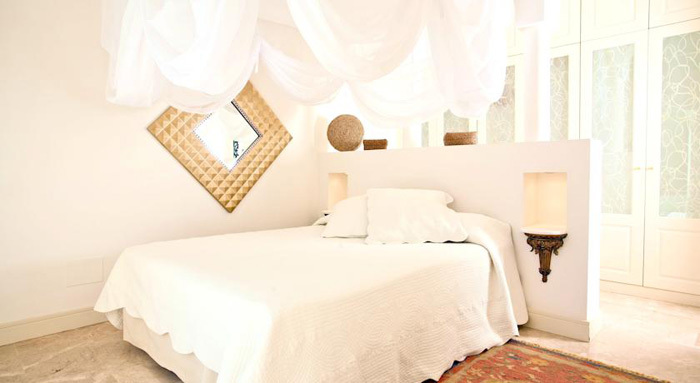 Corralejo is also very nice town, dunes are fantastic."